Original AutoLink AL619 ABS/SRS + CAN OBDII DIAGNOSTIC TOOL is built to help you determine why the Malfunction Indicator Light or the ABS / SRS warning light is on. Featuring ABS/SRS system diagnosis, TFT color display, built-in speaker, troubleshooter code tips, the tool is truly ultimate in power and affordability. 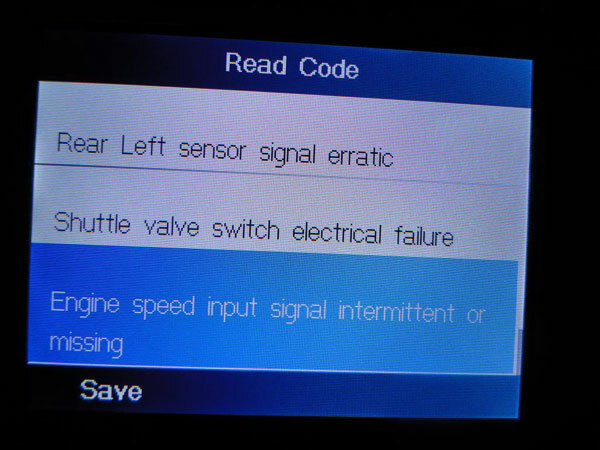 I writing this post just wanted to confirm that the Autel AutoLink AL619 will read all OBD2 and ABS codes on the Land Rover Discovery 1998-2004. In order to get mine Autel AL619 to work properly I had to download the latest updates from http://www.auteltech.com. Then I was able to scan and clear the ABS codes. Personally speaking, this is a great tool if you are looking for an OBD2 scanner and not having to purchase an additional ABS scanner. I have been using the ABS Amigo and it works very well. I just love the fact that I can now have a single unit. 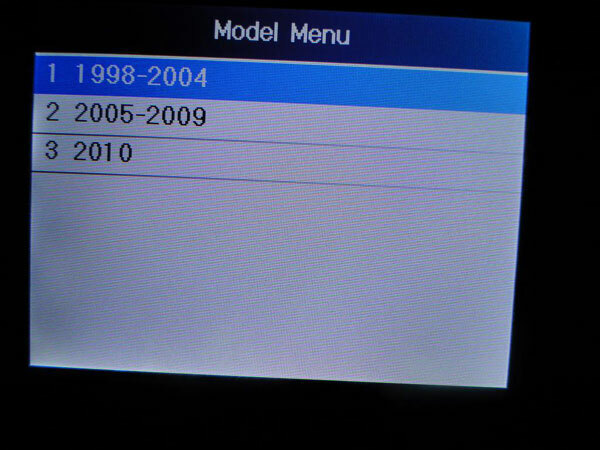 First you have to update the Autel AL619 scanner. You will need a MicroSD card reader. Hook up scanner to any car – turn ignition on. Go to ‘Setup’ button on scanner. Go to ‘About’ button on scanner. Write down your Serial Number & Password. Register your product HERE and download the scanner update program HERE. 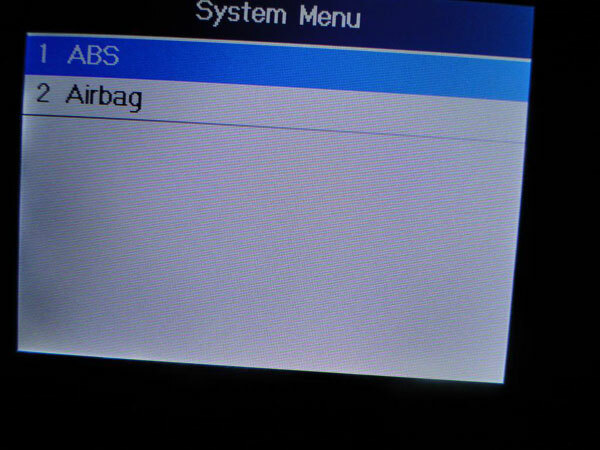 You will need to choose ‘MaxiCheck Airbag/ABS’ option when registering, then enter your serial number and password you found on the scanner. Remove the black MicroSD card from the right hand of the scanner and plug into your computer via a MicroSD card reader. Most phones use a MicroSD card and they will usually come with a MicroSD adapter that goes into your card reader on your computer. Update your scanner. I choose to update all the different manufacturers – 36 updates in all. You WILL need to stay connected to the internet for this. When finished, it will tell you that all selected manufacturers have been installed. Remove MicroSD card from computer and adapter and reinstall in scanner. 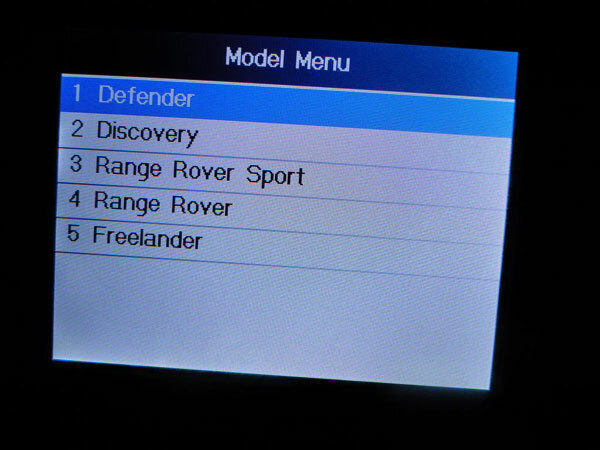 Plug back into your OBDII port on your Discovery and it will turn on. 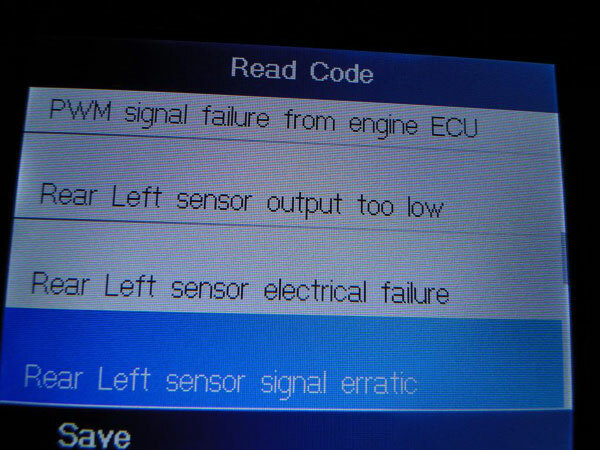 Go to ABS/SRS –> European –> Land Rover –> Discovery –> 1998-2004 –> ABS –> Read Codes. Then it will show you your codes and you can also choose to clear them too.